It is apparent that the first-line role of dining room is to provide lodgings during eating recreation. On the other hand, the explicit significance is for families to have a space where they could have intimate, relaxed and deeper conversations. And this could only be possible with the aid of dining table. But not all homes can experience to have extensive size of table for some have only limited size or space. Living in condos, apartments and small housing unit really provides a compact or modest space for furniture. This means that you need to choose furniture that are not bulky, furniture that can be folded –easily stowed away when not used, and furniture that can offer free space for other furniture. 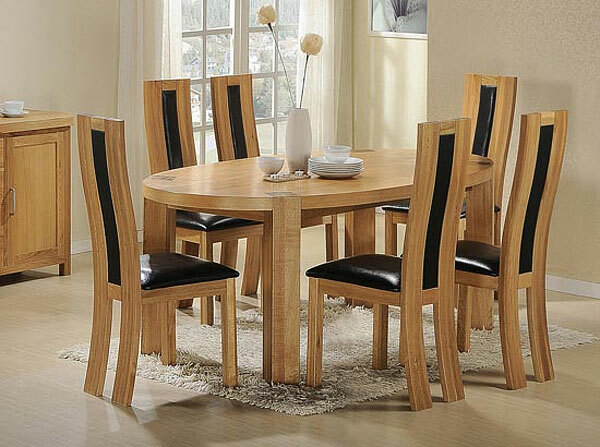 So in others words, small dining table are a great help to save up remaining spaces in whatever shape you desire for. Wooden table and chairs look very sturdy and balances the beauty of a decor. 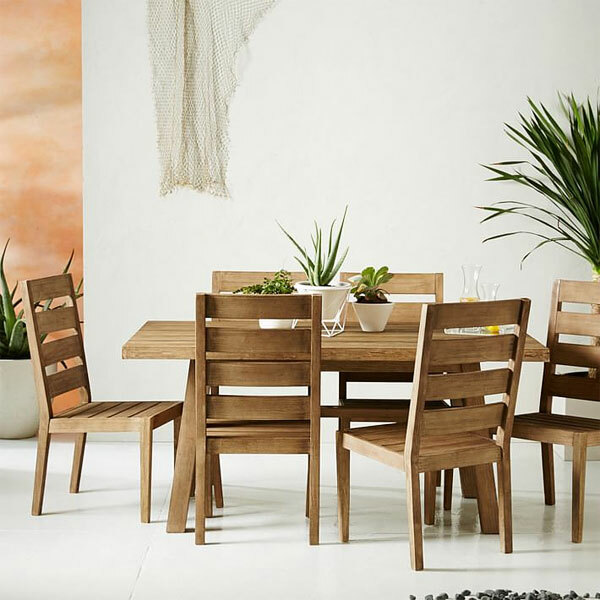 The design of this dining table fits in to a Scandinavian inspired decor. 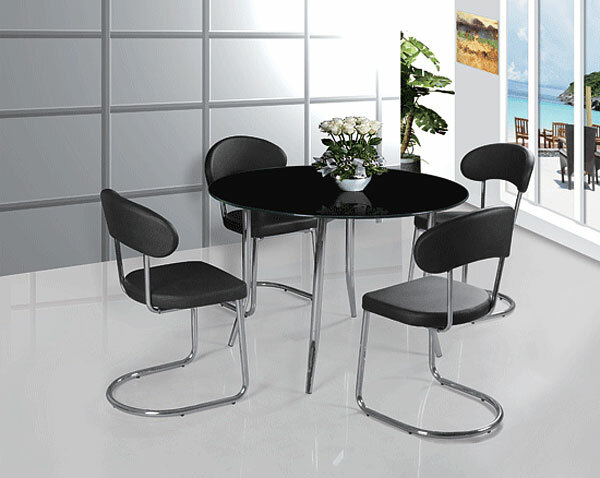 It would be the best when the design of the chairs are unique that brings elegance to simply shaped table. 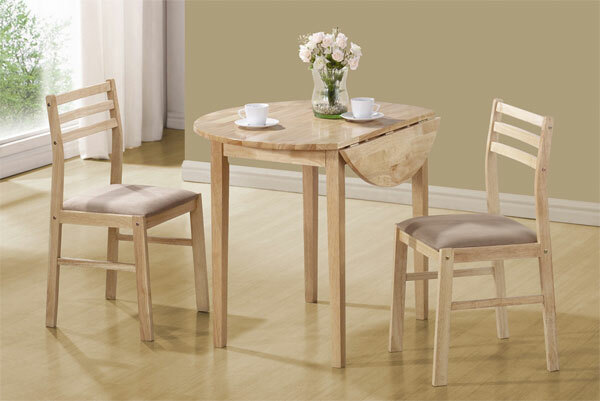 This is an enduring design of solid pine and wood veneer table that can be wonderful piece for kitchen. 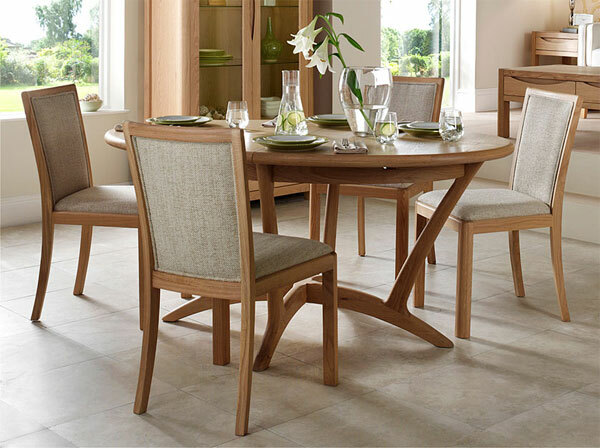 This contemporary dining set is very ideal for homes with limited spaces. It’s a perfect color combination that lightens the ambiance of dining room. 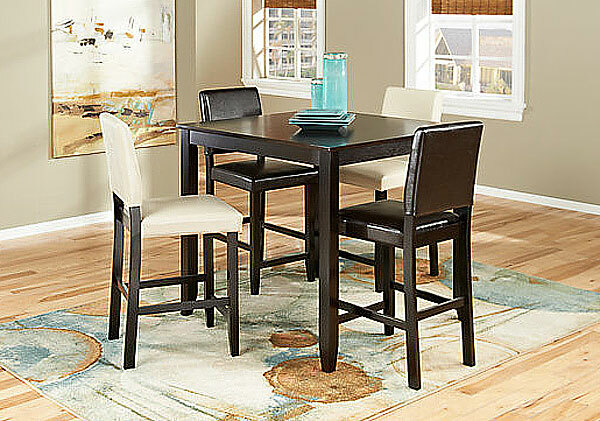 A table with tempered glass flaunts elegance to any dining room. The chairs are very adorable and exceptional; feels like you are sitting in a throne chair. 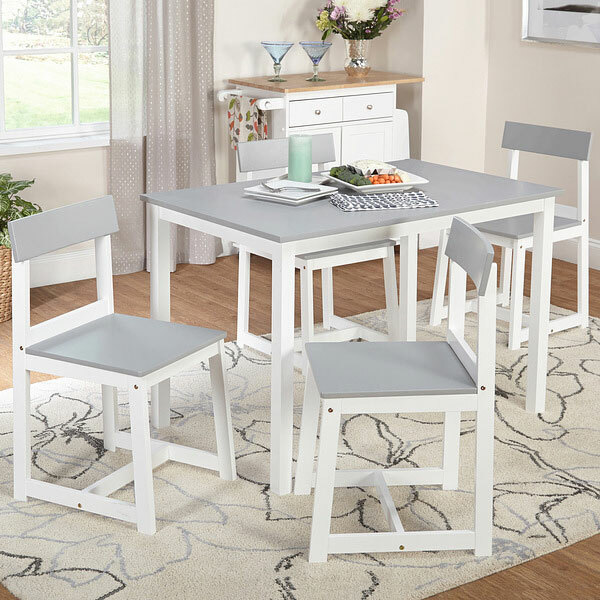 Typically the design of this table is very useful for a home with small spaces. 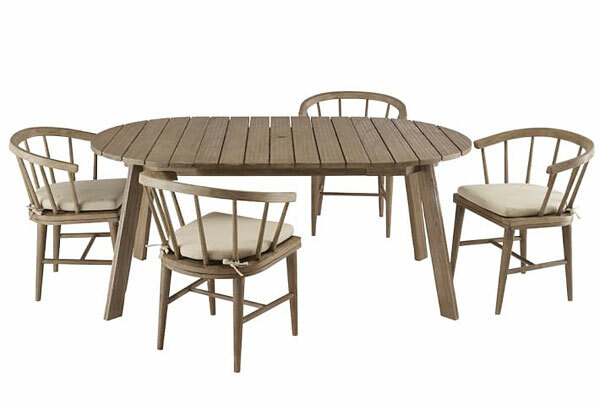 Tables and chairs that are made from woods are undeniably strong and durable. 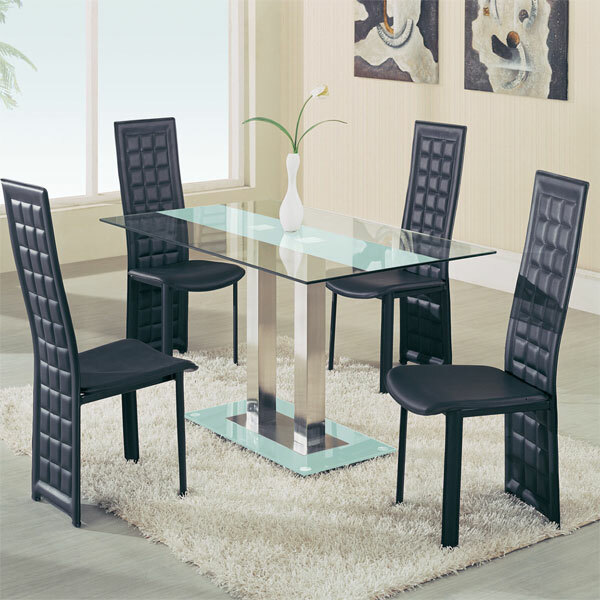 A contemporary style dining table formed with glass and steel. 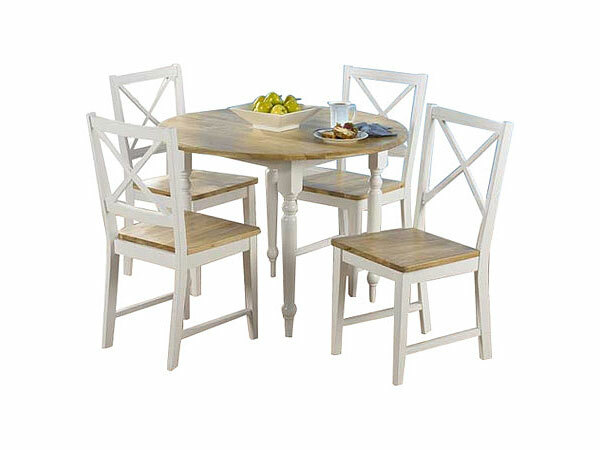 A dining set with a driftwood finish is very pleasant that it temperate the ambiance. 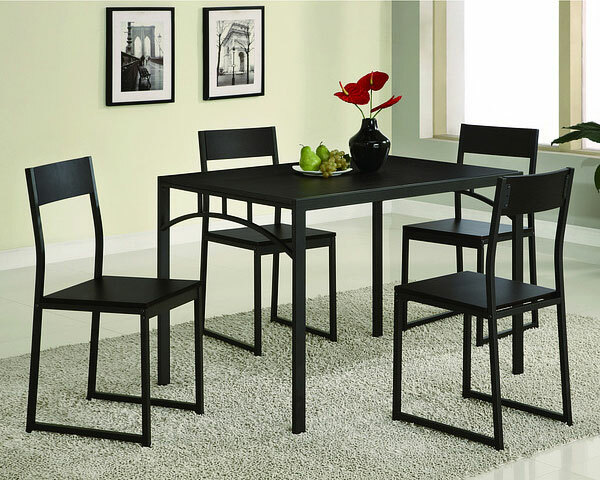 The chairs are very fashionable just perfect for the black glass table that looks formal altogether. 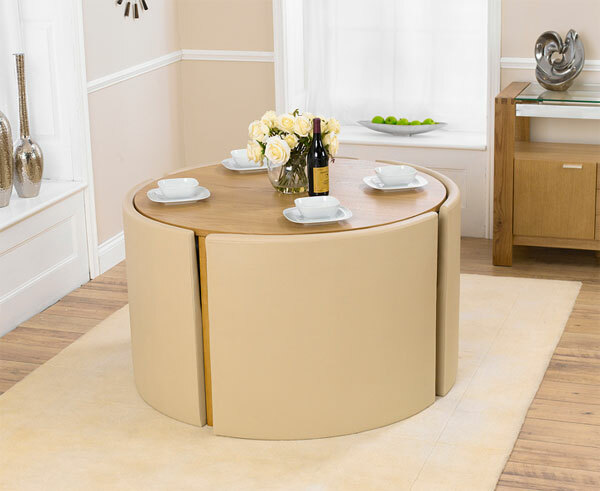 Oval shaped table brings a harmonious conversation between people that surround it. 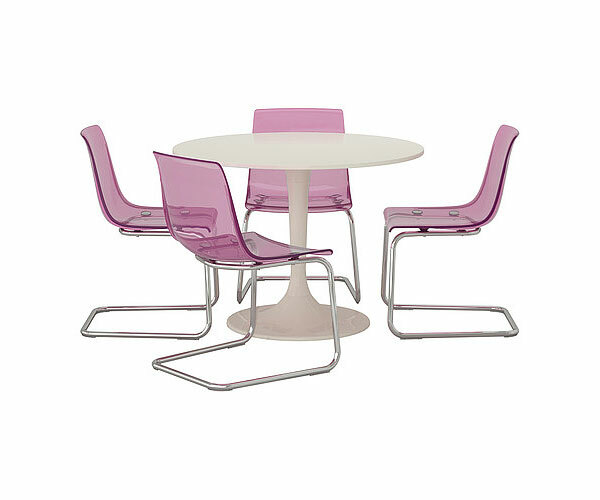 This got a very modern design; a clear polycarbonate plastic chair and fiberboard table. 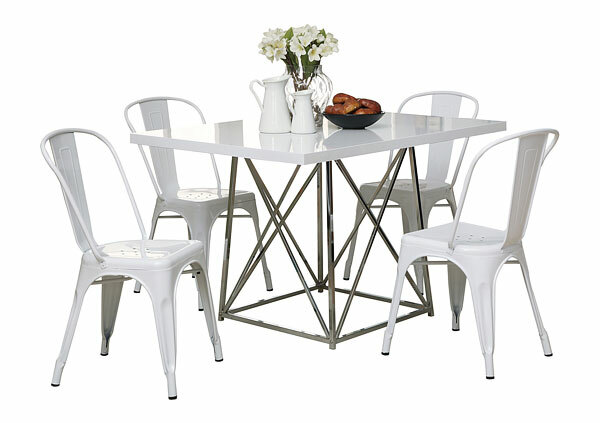 This design of this table can be equally set for indoors and outdoors. 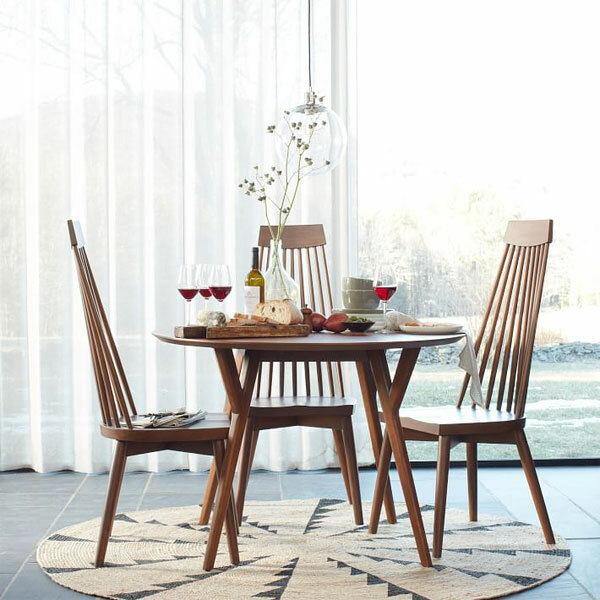 This wooden construction of dining table exemplifies simplicity. 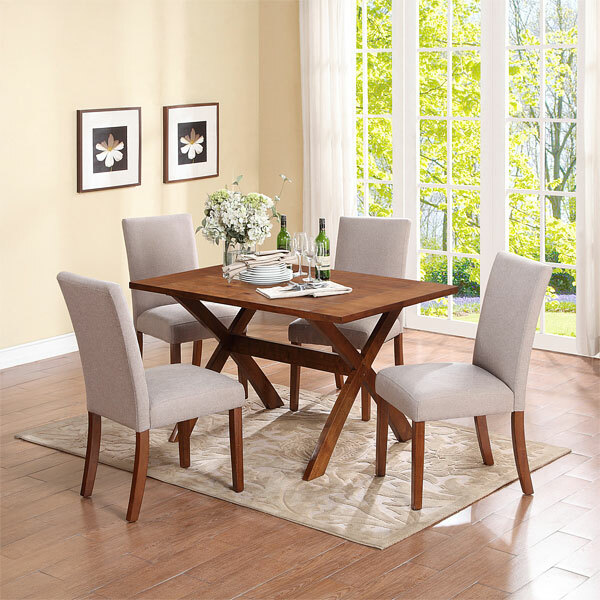 The archetypal design with high practicality makes this dining table an admirable addition to the dining spot. 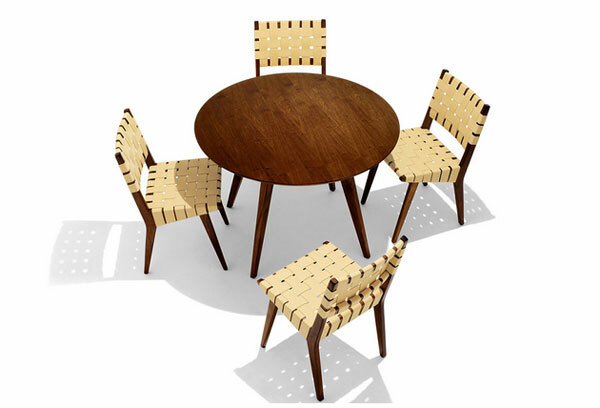 Cherished conversation is perfect for a table which is inspired by mid-century style. 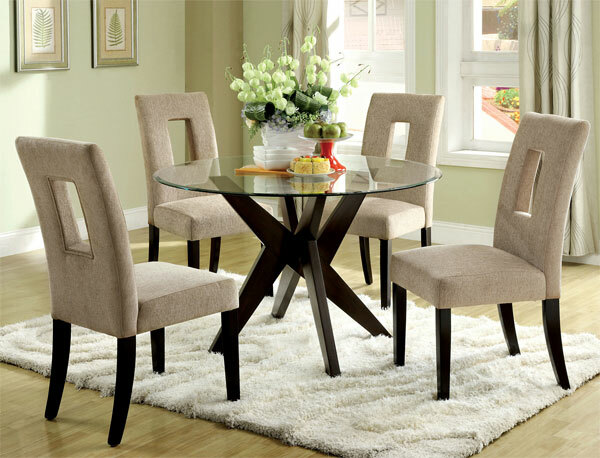 This dining tables display a distinct design of table top – a sparkling glass top. I know that this information would be a great help for people who can relate with the said situation. So now you do not need to be bothered with the limited space your home only have – you have this idea! No matter how small your area is the choice of furniture size is what matters to free-up your space.